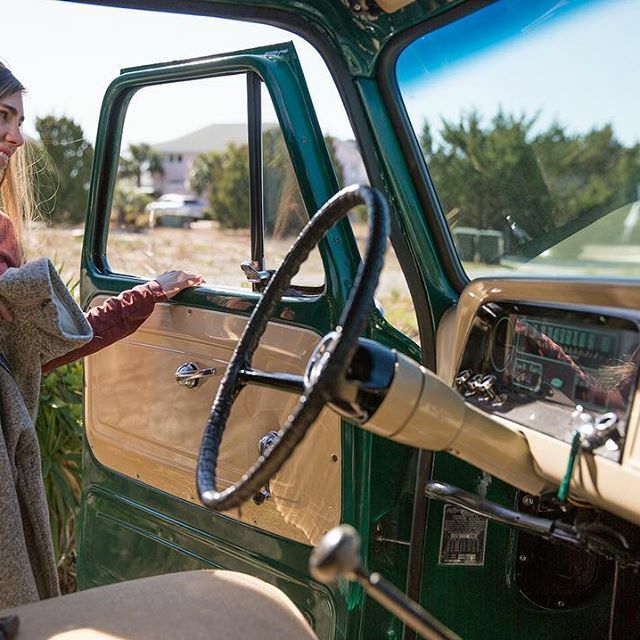 Locally Made: Great Outdoor Provision Co. Enjoy Life Outdoors with Great Outdoor Provision Co. Here at Murphy's, we call Raleigh, North Carolina home. Ever since we planted our roots here back in 2014, we have strived to celebrate nature and inspire good through quality natural products. Our motto is Doing Others Good. Our Locally Made blog series will feature some of our favorite people and companies here in the Triangle. We want to celebrate other companies in Oak City whose mission is just as good as their product! 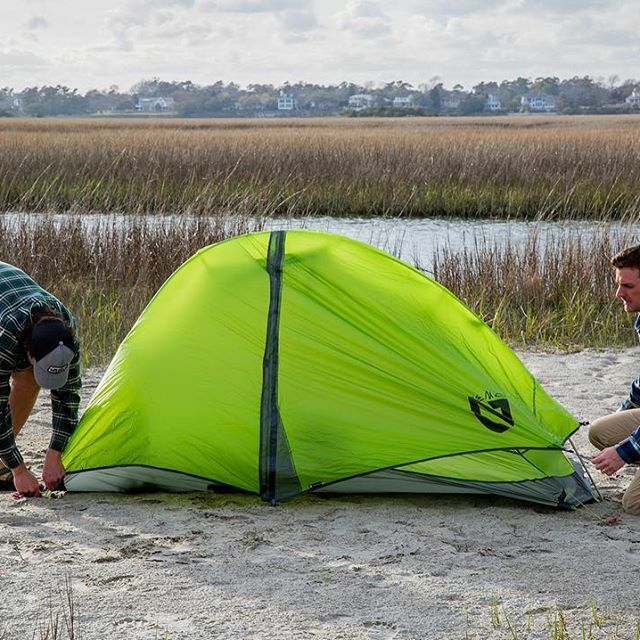 Enjoy Life Outdoors with help from our friends at Great Outdoor Provision Co! Since 1972, they have been gearing up for life outside. Not only are they committed to equipping you for your next adventure, they Do Others Good by giving back to outdoor cornerstones that have marked their lives. As a fellow 1% For the Planet business, they fund and volunteer with conservation and environmental organizations such as the Friends of the Mountains-To-Sea Trail, Shenandoah National Park Trust, Conservation Trust of North Carolina and more! 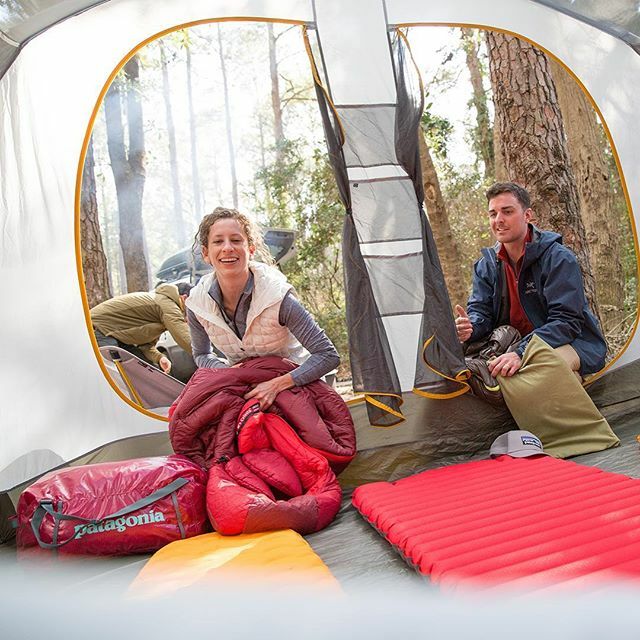 We love that our friends are committed to personalized retail, giving you the best experience for your next outdoor adventure! Check them out on Facebook, Instagram, and their Website! tags Great Outdoor Provision Co.